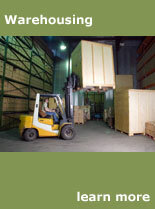 Capital Couriers has customers who are OTR carriers that will deliver a truck load of material to our facility. This may be freight destined for several consignees. Consequently, this becomes one stop for the OTR carrier, and Capital Couriers then will make the deliveries to the individual consignees. Many of these destinations are difficult to service with a large truck and the Capital Couriers drivers have the intimate knowledge of where the consignees are located in Houston. Let Capital Couriers consolidate and distribute your courier and freight needs throughout the south Texas region. 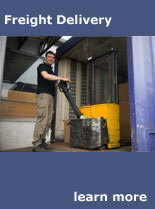 Large or small short term or long term, let Capital Couriers handle all your warehousing needs. 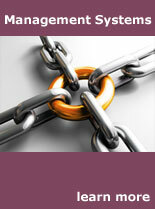 We can be a one stop shop for all of your critical parts storage needs. We will warehouse these items and inventory all of the parts per your company's specifications. Upon your request, through our system, our courier and freight services will expedite the delivery of these parts or ship them anywhere you wish.